Jaipur, popularly known as the Pink City is famous for its rich and colorful culture, history and heritage. The land to the most beautiful forts and palaces, Jaipur has plenty to explore. 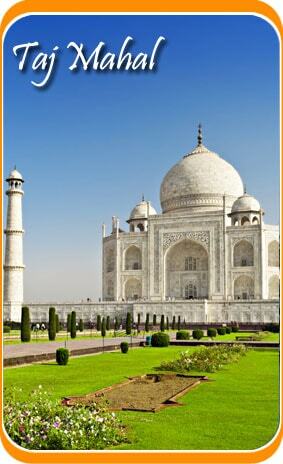 With this Jaipur Day Tour, explore Jaipur with a Super Fast Train. Wake up Early in the morning for a wonderful and unforgettable Same Day Jaipur (Pink City) Trip by Train. Our representative will pick up you from the pick up point, as per your suggested place. He will help you to board a train for Jaipur. Enjoy your breakfast in Train !! Our Jaipur representative will welcome you at Jaipur Railway Station & he will assist you in detail about the full day schedule tour plan. 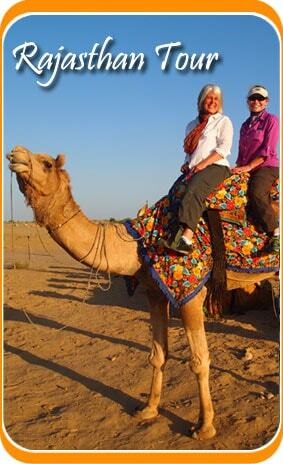 There after you can explore the Jaipur City with a private Car / Driver with a knowledgeable guide. Possibly the most serene sight amidst the chaos of Jaipur is the beautiful Jal Mahal Jaipur, the Water Palace. This low-rise symmetrical palace, that once was a shooting lodge for the Maharajah, appears to float in the centre of Sagar Lake. Jantar Mantar: The Jantar Mantar is a set of 14 colossal astronomical observatory instruments situated in the heart of Jaipur. These incredibly accurate devices were constructed by Maharaja Jai Singh II, who considered date, star alignment and other celestial movements critical to predicting his fate and fortunes in wars and scheming.
. Your Same Day Jaipur Tour by Train ends here..